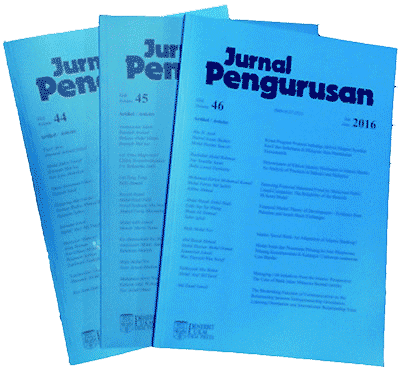 Manuscript which are submitted to Jurnal Pengurusan from 1st January 2018 will be charged Article Processing Fee (APF) RM 300 if it is ACCEPTED for publications. 43600 UKM Bangi, Selangor D.E. MALAYSIA.